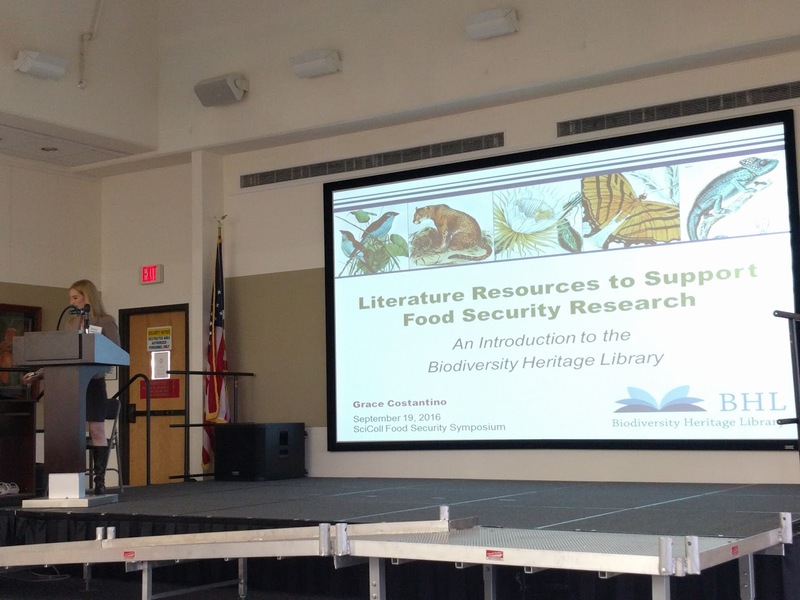 The Stressors and Drivers of Food Security: Evidence from Scientific Collections workshop was organized by Scientific Collections International (SciColl) at the National Agriculture Library in Beltsville, Maryland, 19-21 September 2016. The SciColl mission is "Increase the use and impact of scientific collections for interdisciplinary research and societal benefits. 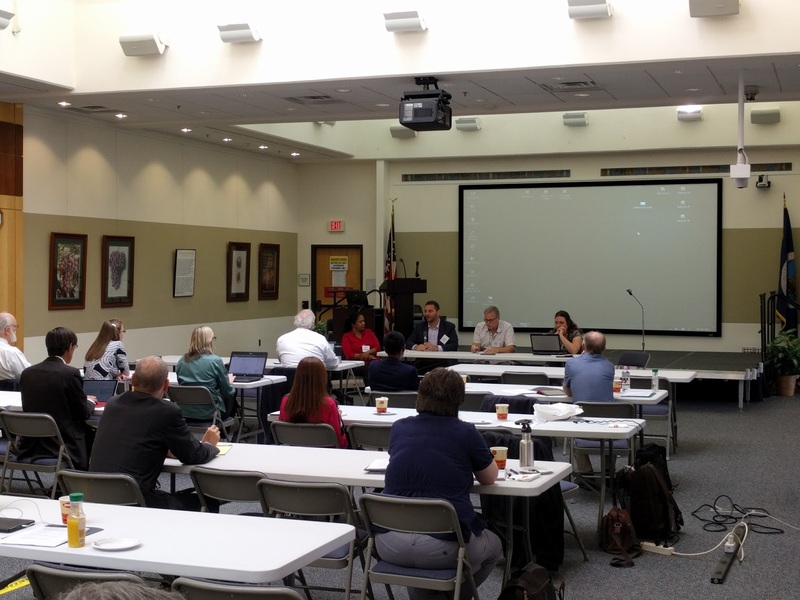 Expand the access, awareness and appreciation of scientific collections" and the "Stressors and Drivers of Food Security" workshop was designed to help show the importance of scientific collections to the topic of food security. 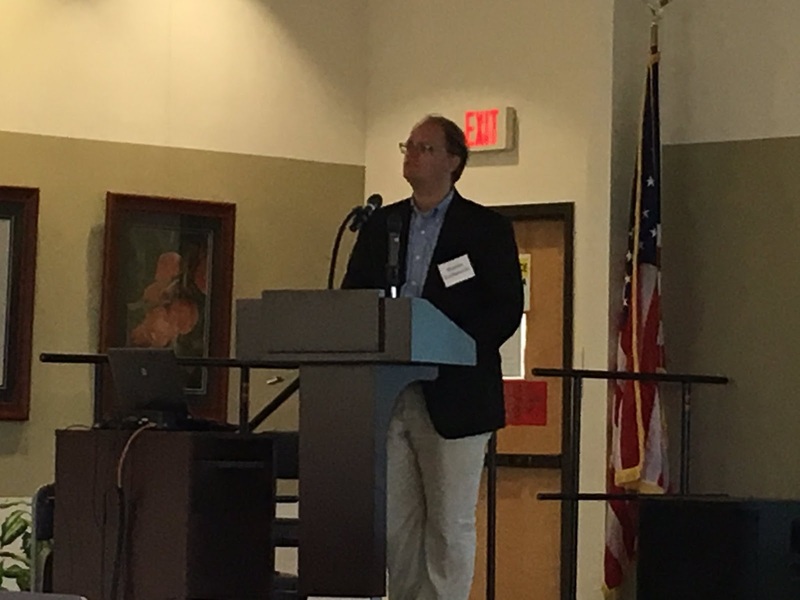 The first day opened with welcomes from Paul Wester, Director of the National Agriculture Library and Catherine Woteki, Under Secretary for Research, Education, and Economics at the US Department of Agriculture. 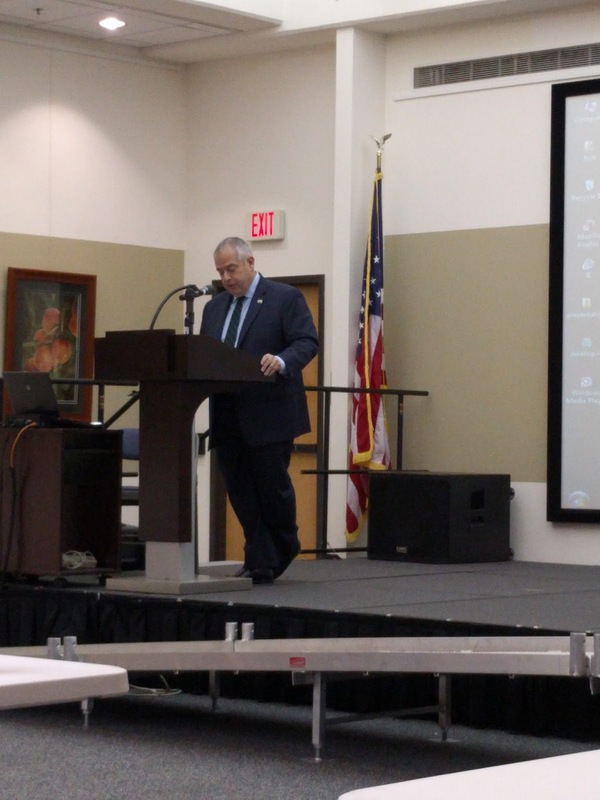 David Schindel (Chairman, SciColl Executive Board) then gave an overview of SciColl to the approximately 40 attendees from around the world. Two keynote talks followed. 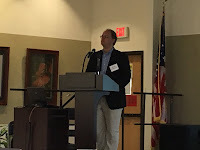 The first, from David Inouye (Professor Emeritus at the University of Maryland and Principal Investigator at the Rocky Mountain Biological Laboratory) covered the importance of collections and field studies of pollinators in fostering food security. 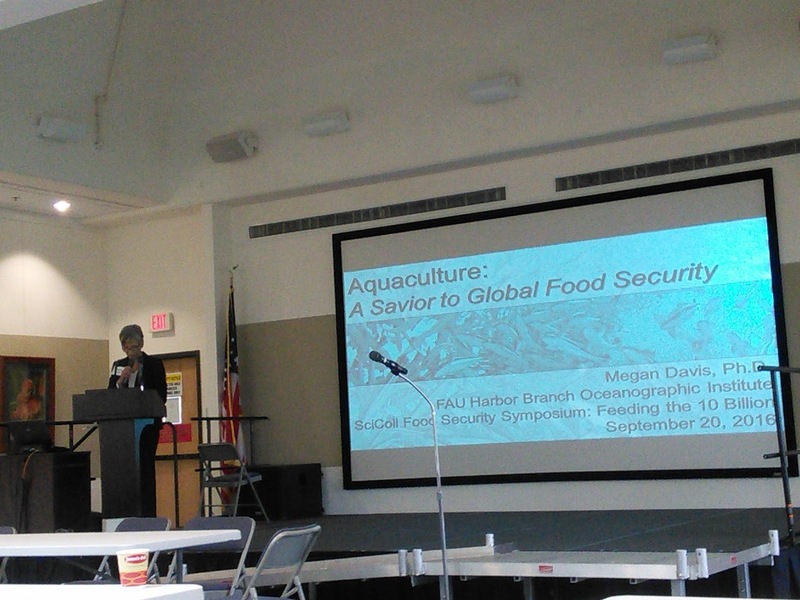 Kristen Gremillion (Professor at the Ohio State University) on the fascinating topic of ancient crops, archaeological collections, and food security. 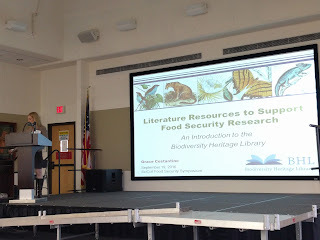 Grace Costantino from the Biodiversity Heritage Library gave a talk entitled "Literature Resources to Support Food Security Research: An Introduction to the BHL". 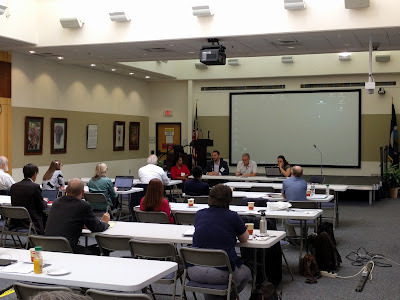 The second day of the meeting was focused on four sessions devoted to presentations about different research challenges, followed by commentaries and discussion by panelists representing different collection domains. 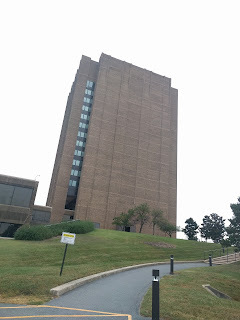 The focus will be on how different collection types could contribute to research. 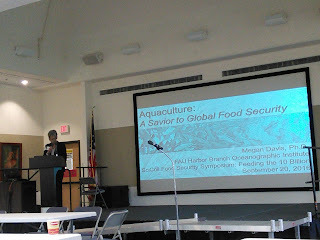 I chaired the first session, "Varieties of Food," that featured talks from Rod Page (University of Glasgow), "Unknown Knowns, Long Tails, and Long Data", and Ari Novy (Director, US Botanic Garden). 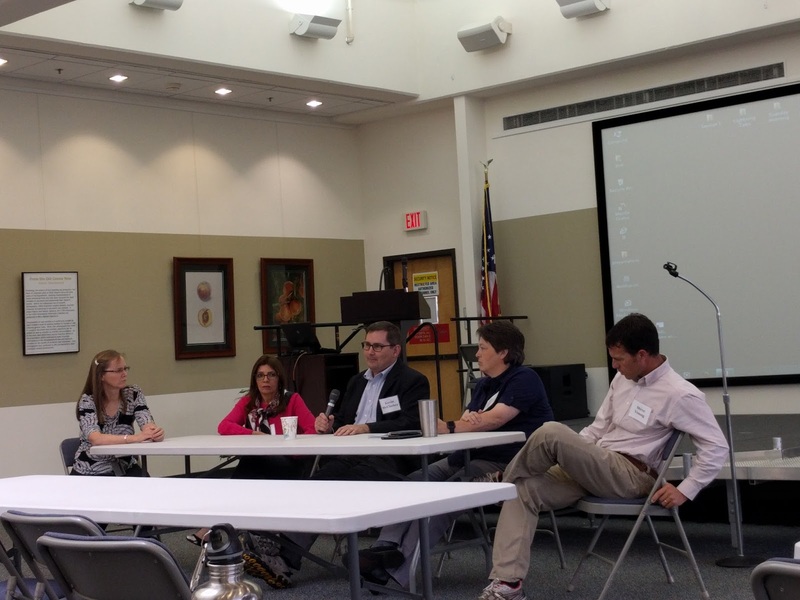 The session was followed by comments from a reactor panel and discussion from the audience. 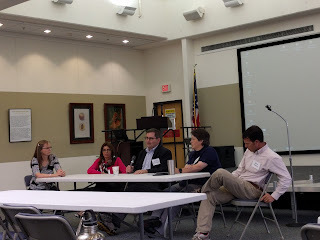 The remaining sessions followed a similar format with reactor panels and audience discussion. The results of the workshop will be published later this year in a white paper. 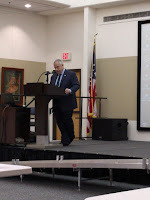 The video recordings of the workshop are available on the SciColl YouTube channel.